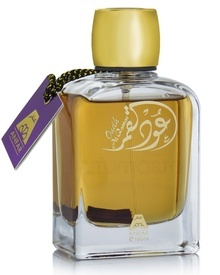 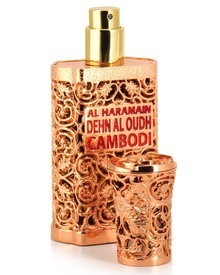 Parfum oriental unisex.Parfumul prezinta lemn de agar/ oud, trandafir, note fructate, note pudrate si mosc. 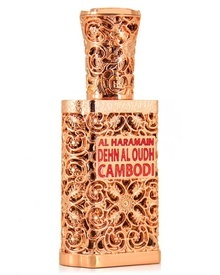 Introducing an all-time classic in the form of an Eau De Parfum. 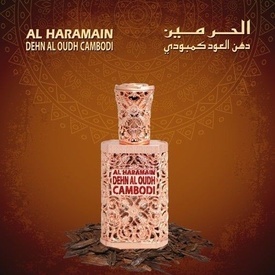 The Dehnal Oudh Cambodi is made from rare Cambodian Oudh and opens with its signature woody & a touch floral essence. 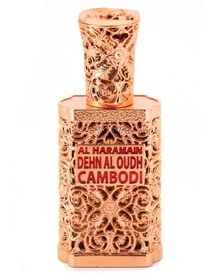 Housed in an ornate, Rose-Gold bottle, complete with an elegant box - this is destined to impress.